Tsui Wah—Hong Kong’s famous cha chaan teng—is finally opening in Singapore on 15 June 2018! Locals and tourists alike flock to Tsui Wah Restaurant for their signature Hainanese chicken rice, fishball noodles, and Bo Luo Bao. 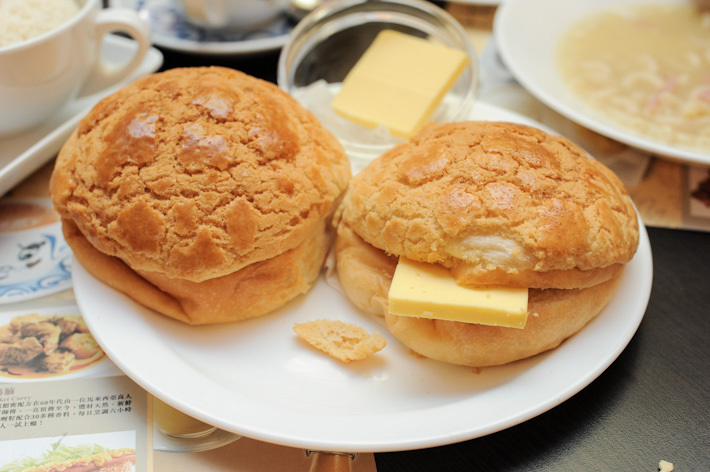 Jumbo Group will be partnering Tsui Wah to bring the Hong Kong-style Cha Chaan Teng to Singapore. 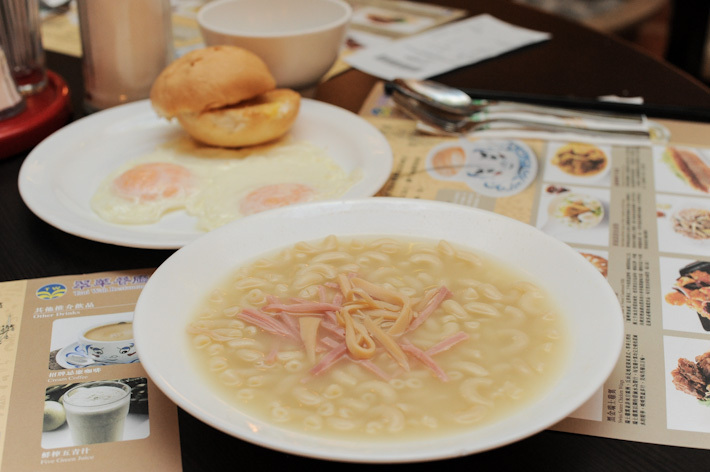 For the uninitiated, cha chaan teng is a no-pretence, fuss-free local eatery in Hong Kong that serves comfort food at affordable prices. 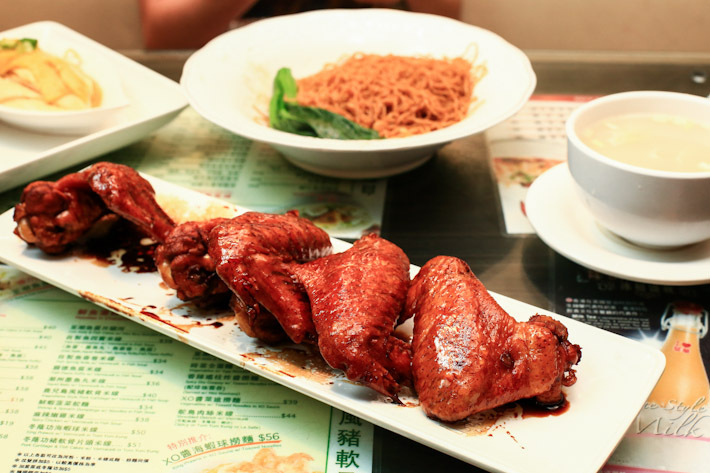 These local diners are everywhere in Hong Kong and you will always find locals dining in those nondescript outlets. The Tsui Wah Group currently has 70 outlets in Hong Kong, China and Macau; and one of the most impressive things about Tsui Wah is that it manages to maintain its high standards across all the branches. Jumbo has just announced the opening date of Tsui Wah in Singapore on 15 June. The first outlet will be at Clarke Quay, taking over the former Attica unit on the ground floor facing the Singapore River. Watch this space as we bring you the latest update of Tsui Wah’s opening in Singapore.